Well we all know how expensive a trip to a Salon can prove to be but F Salon Jaipur is here to cut your bills. They are out with some amazing offers which we are sure you girls would not want to let go off. 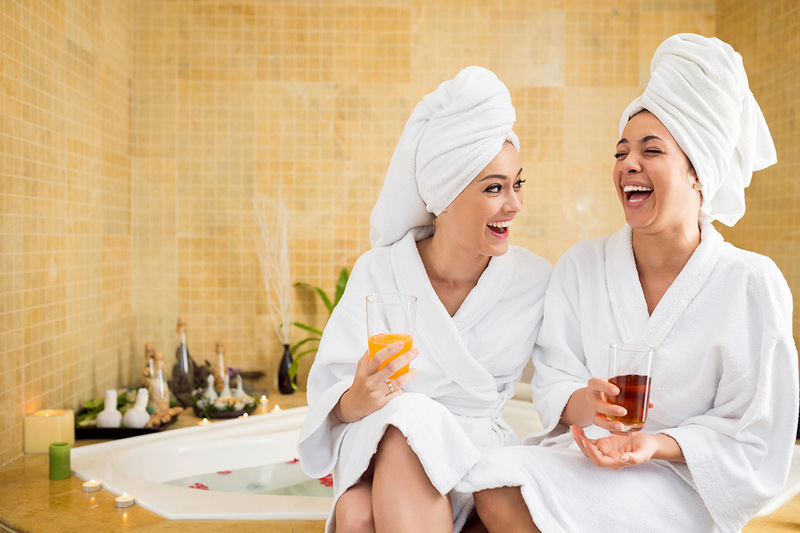 From Pampering your hair with different types of Hair Spa to your Skin with their D-tan and clean up packs they have got it all covered for you. CLICK HERE!!! 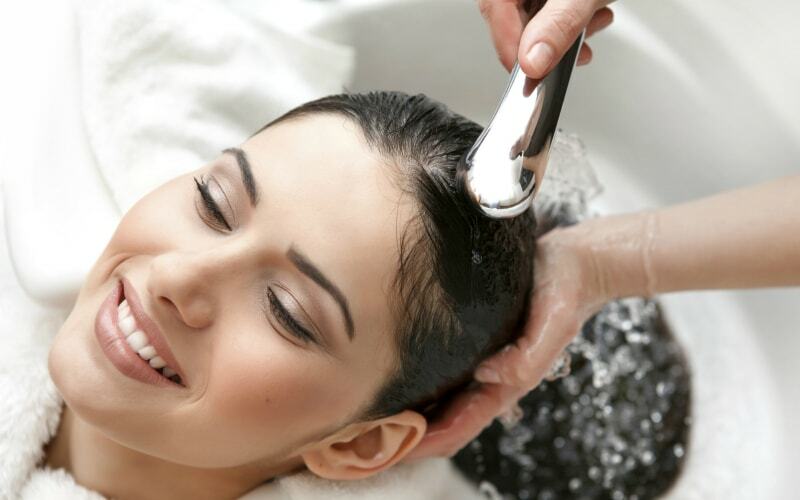 To book a Beer Hair Spa to pamper your hair for just INR 1499. Now who would like to miss a good hair spa so guys Hurry!!! It is a premium Salon which aims to provide its customers with international standards of hair care and beauty services. The employees here understand the importance of making a good first impression and are committed to helping you do just that. With the Posh Ambiance and dedicated staffs we are sure your visit to the Salon will be worth the amount you spend. CLICK HERE!!! To book a Consultation with their specialist along with a Haircut+Hair Wash+Blow-Dry for just INR 699. 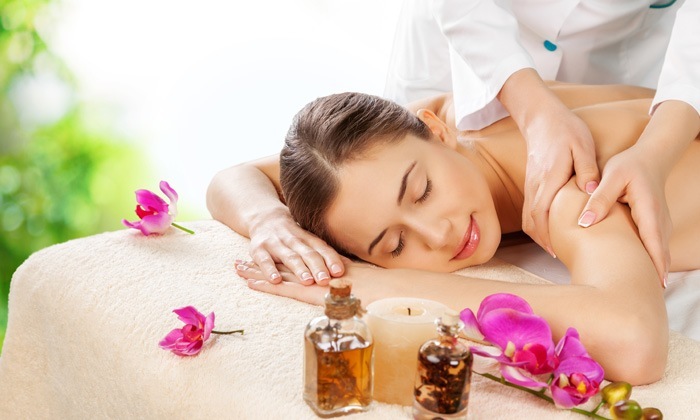 Choose from their range of hair, skin and beauty care service and relax as the professional team works their magic. 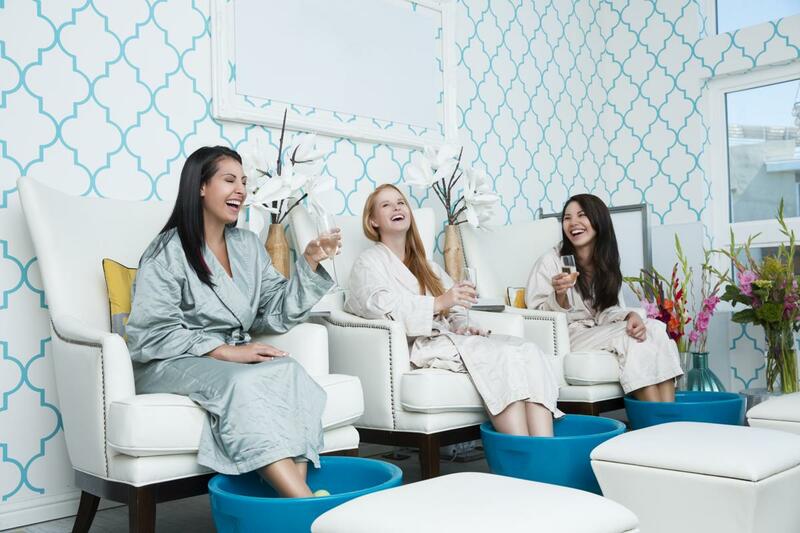 So, girls next time you wish to pamper yourself and relax you know just the place to go. Click here to know more such offers with upto 60% off at the best places in town. Beware! You might get hooked to us! Previous Post Now get your favourite pizza only at INR 39! Next Post Grab a glass of whiskey only at INR 99 now!